Born into poverty. Destined for stardom. He lived the American dream. Richard 'Ritchie' Stephen Valenzuela had one big dream in life - to be a star. He grew up in a family who made ends meet by working in migrant labor camps of the 1950's. Ritchie's music to take the edge off reality. He found sporadic work as a musician in Los Angeles. His family moves to Pacoima, California, where he meets and falls for song inspiring Donna Ludgwig. Ritchie is discovered by minor record producer Bob Keane, who sees great potential. Ritchie appears in Allan Reed's Brooklyn rock and roll stage shows. 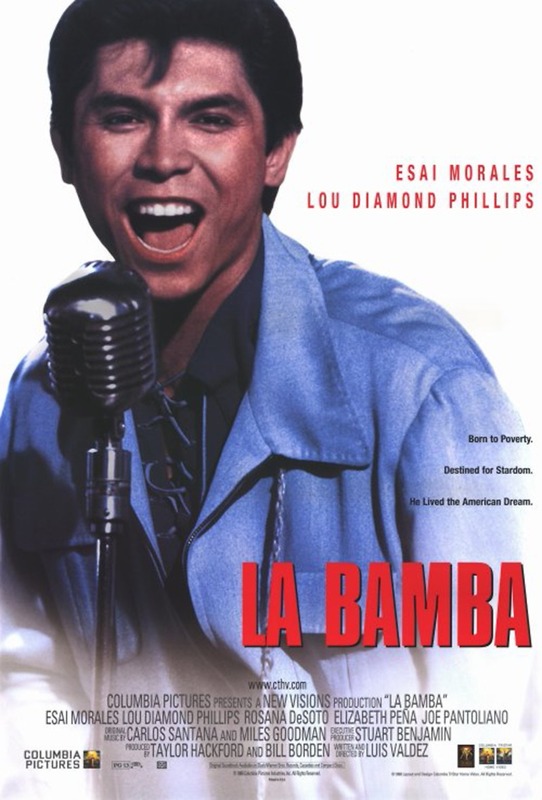 Two more songs successfully release, including signature hit La Bamba. A snow storm and flip of a coin are about to change his life in ways no one could ever have imagined.